Belly button piercings are a popular piercing style especially younger adults and teenagers. They have been in vogue for close to three decades now and for a good reason to – belly button piercings are one of the very few piercing styles that perfectly complement the curves of the female physique, the fact that users can choose when to display or keep them discreet is another big plus. The procedure for getting a belly button piercing is a straightforward one. 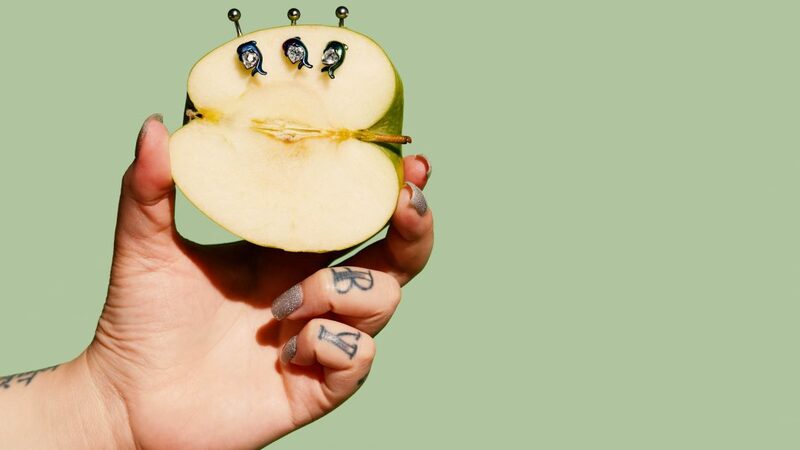 Like other piercings styles, your piercer commences by sterilizing the navel and its surrounding areas, after which he/she will then mark the actual piercing points. Once this is completed the next step is to thread a hollow piercing needle through the marked points followed by the insertion of a preliminary piercing jewelry. The final step would be to clean up and disinfect the pierced area. Despite being located in a sensitive region, belly button piercings are relatively painless. Most people report only a slight tingling sensation followed by little discomfort. This feeling subsides almost immediately. The only downside to belly button piercings is its significantly longer healing time. On the average, it takes between 6 – 9 months for complete healing. This extended healing time is in part due to reduced blood supply to the navel, the stress impacted on the abdomen as a result of movement and the increased risk of irritation from clothing; however, provided you adhere to the necessary aftercare procedures your belly button piercings should eventually heal. And avoid swimming in public pools. Provided you stick to these rules, your piercing should heal in no time, allowing you to rock even more flamboyant jewelry options that accentuate your curves and physique.